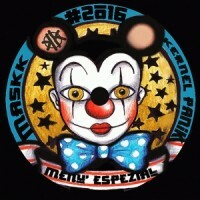 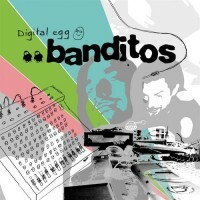 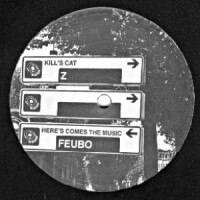 Artist : Maskk style : Techno, Breaks Number of track : 3 Format : 12" Label : Hyd.. 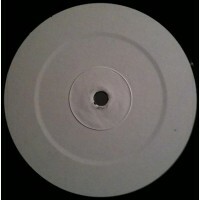 Artist : Autonome style : Tribe, Acid, Breaks Number of track : 3 Format : 12" Label.. 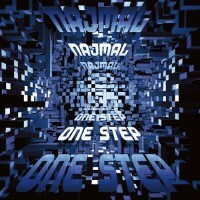 Artist : Najmal style : Breaks, Experimental Number of track : 4 Format : 12" Label .. 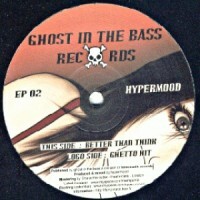 Artist : Hectix style : Drum and Bass Number of track : 2 Format : 12" Label : Se.. 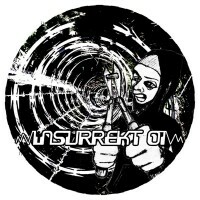 Artist : Droon style : Breakcore Number of track : 4 Format : 12" Label : Zero71 R.. 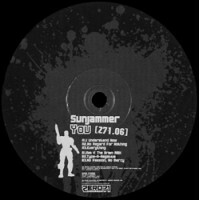 Artist : Sunjammer style : Breakcore Number of track : 6 Format : 12" Label : Zero.. 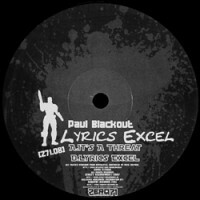 Artist : Paul Blackout style : Breakcore Number of track : 2 Format : 12" Label : .. 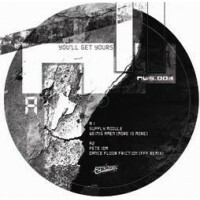 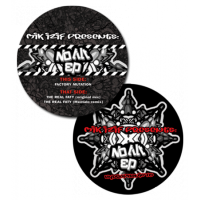 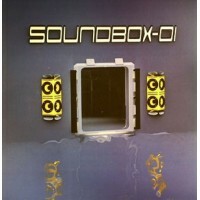 Artist : Supply Module style : Breakcore Number of track : 4 Format : 12" Label : .. 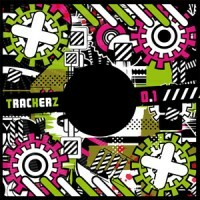 Artist : Zhao style : Drum and Bass Number of track : 2 Format : 12" Label : Z°34 ..